DSC believes in the team approach. At DSC, we stand apart in our team approach to working with clients. By making a concerted effort to work closely together, the whole team is regularly apprised of each new project and works to understand what drives our clients’ investment decisions. And, because each of our principals has a unique perspective on real estate financing—from acquisitions and equity investment, to commercial banking and life insurance lending to private banking and term lending—we are adept at developing customized solutions tailored to meet our clients’ specific goals. DSC Capital’s Mission is to provide commercial real estate investors with financing solutions, leveraging the experience of a diverse team into professional and efficient execution at compelling pricing and terms. Tom’s 25 years of experience in commercial real estate has focused on equity and debt and he is seasoned at representing clients with investment sales, tenant leasing, first mortgage financing, mezzanine financing, construction financing and JV equity. His transactional experience includes office, retail, industrial, apartment, residential condominium, hotel, land, senior housing, medical office, self-storage and special use properties. Tom’s career started in Chicago working on urban infill land acquisitions. From there, he served as Vice President in the Acquisitions Group in the New York City and Seattle offices of Jones Lang Wootton Realty Advisors (now Clarion Partners). Before founding DSC Capital, Tom formed TSC Realty Partners, which worked with institutional clients on acquisitions and debt placement. Tom graduated from Northwestern University with a BA in American and European History and earned his MS in Real Estate Investment Analysis with an MBA core from the University of Wisconsin. 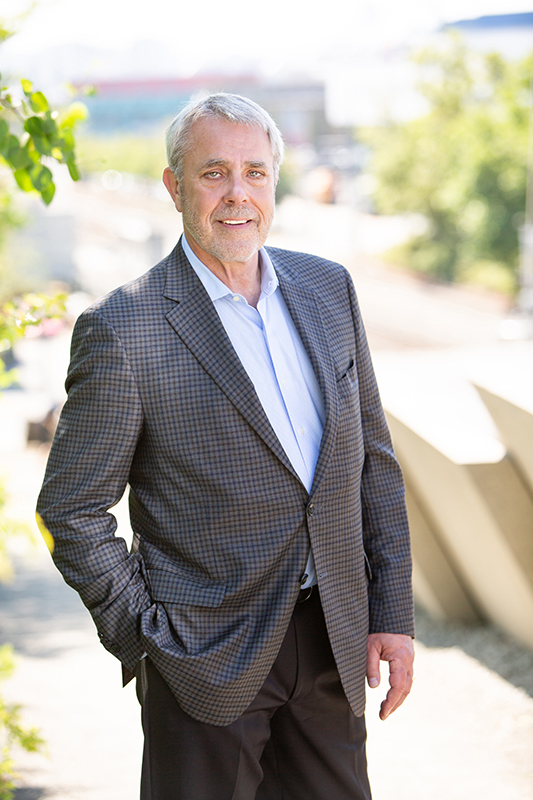 As a licensed Managing Broker in the State of Washington, Tom also stays informed through continuing education in Real Estate Law, Market Analysis, Development Feasibility Analysis and Real Estate Finance. 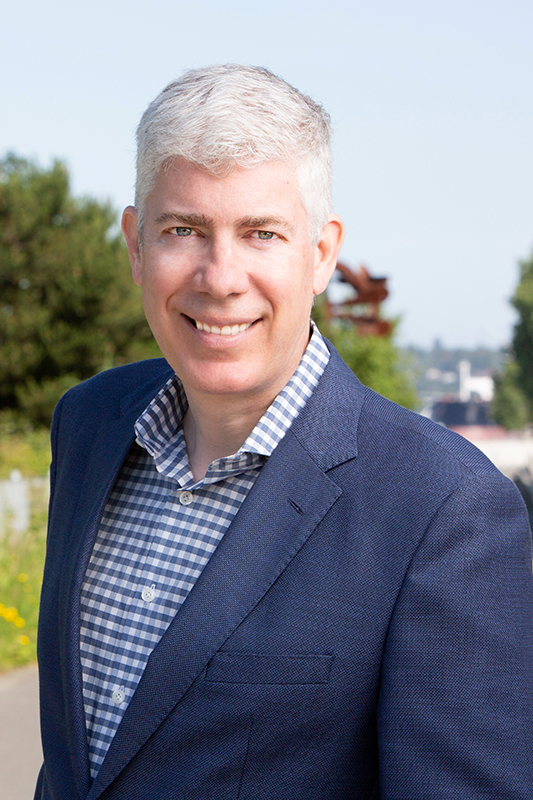 In his spare time, Tom remains active in the Wisconsin Real Estate Alumni Association, where he served as a board member, and supports several non-profits including the Seattle Humane Society, Conservation Northwest and JDRF. Outside of work, he enjoys spending time with his family, traveling and fly-fishing. Ed has more than 40 years of experience in commercial real estate, spanning the spectrum from appraisal and institutional investing to lending, mortgage brokerage and advisory services. His decades of transactional experience include the placement of debt via construction, mezzanine, bridge and preferred equity throughout an array of asset types including multi-family, office, retail, industrial, hotel and special purpose properties. Ed started his career as appraiser with the City of Indianapolis, which he left to become a principal in an appraisal firm. He advanced to the Lincoln National Development Corporation where he placed capital from their equity fund. In 1984, Ed moved to Denver to work for Mutual of New York placing debt and equity, where he was promoted to manage that 17-state regional office. After relocating to Seattle in 1990, Ed founded the advisory and mortgage brokerage firm of Sputh McClure, Inc.
Ed graduated from Indiana University with a degree in Business. Since 1982, he has worked with and taught classes at the Mortgage Bankers Association. Ed remains active with his alma mater and in 2009 was recognized by Indiana University for his philanthropic activities with the School of Physical Education and Tourism Management. He and his family are also highly passionate about assisting the victims of domestic violence, and for the past twenty years, have hosted their own fundraising efforts to make a difference in the lives of those less fortunate. Ed also enjoys spending time with his family, sailing and playing basketball. Mark Dibble is an industry veteran with experience in all aspects of commercial real estate financing. His mortgage banking experience includes project feasibility and market analysis, loan underwriting, negotiation of loan documents, lease analysis, budget analysis, and capital structuring. Mark began his career with American National Bank in Chicago as a loan officer and underwriter originating loans in all product types. For the next 15 years, he served as Senior Vice President with Bank of America in Seattle where he worked directly with clients in providing construction and term financing for the Bank’s loan portfolio. His experience also includes mezzanine debt, interest rate products, loan syndications, historic and new markets tax credits, and letters of credit. He led multi-bank teams on transactions exceeding $100 million for institutional bank clients. Mark received his Bachelor’s degree from Indiana University in Bloomington; and his Masters of Management degree from Northwestern University’s Kellogg School of Business in Chicago, with majors in finance and real estate. 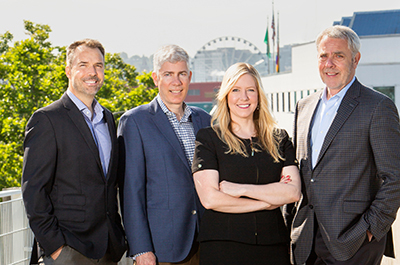 Mark’s industry involvement includes leadership roles with NAIOP’s Washington State chapter, where he served as committee chair, Treasurer, and the 2012 President. As President, he led the 650-member chapter and the 16-member board of directors in strategic planning and tactical execution. Mark is also a past president of both the Belden Real Estate Club in Seattle and of the Queen Anne Lutheran Church Council, where he and his wife remain active. Mark and his wife host frequent dinner parties and share their joint passion for cooking and Northwest wines with friends and family. Before joining DSC in 2016, Jennifer was a senior loan originator for JPMorgan Chase focused on multi-family term debt. Jennifer’s expertise in private banking, term lending for multi-family properties and real estate investment banking rounds out the team. Jennifer started her career as a senior financial analyst for Colliers International, where she was a part of Colliers’ top producing sales team in the U.S. She also worked with award-winning developer Teutsch Partners, working with retail, industrial, office, apartment, and marinas before moving on to CBRE’s national LIHTC/HUD team as a senior financial analyst of affordable and senior housing developments. Advancing to become a financial analyst at RM Watson Co., she worked on complex debt structuring and brokerage services for pension funds, REIT’s, local developers, and financial institutions. Jennifer graduated from the University of Kansas and was a member of the Collegiate Golden Key National Honor Society. She is active in the local chapter of ULI (Urban Land Institute) and is on the executive committee for ULI’s Regional Women’s Leadership Initiative. Jennifer enjoys spending time with her family and traveling. 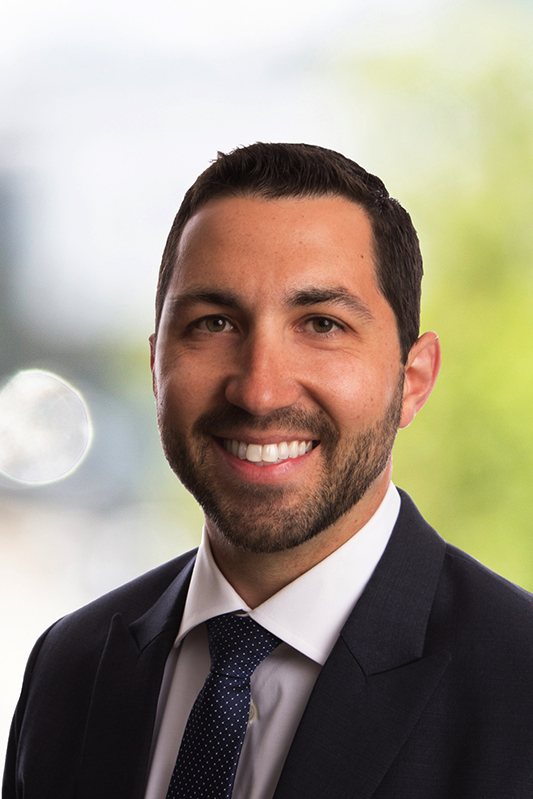 Robert Meunier joined DSC Capital in 2019 as the firm’s Vice President of Underwriting bringing with him over 10-years of professional real estate experience. 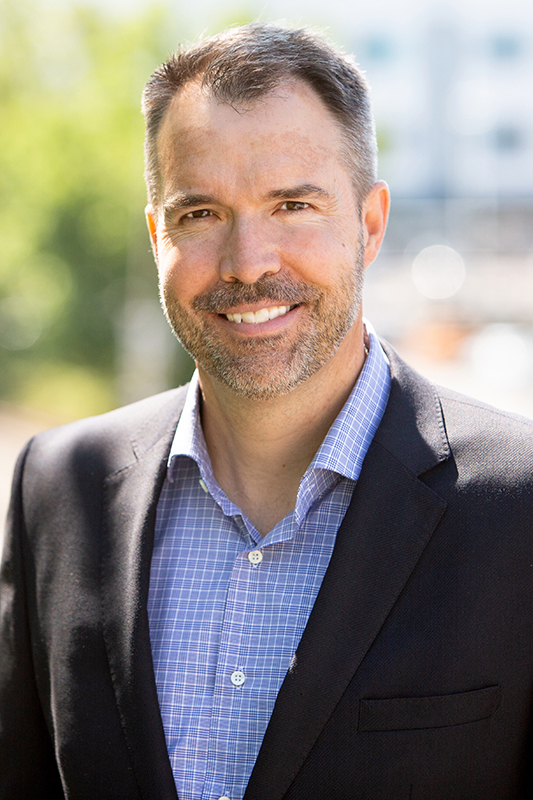 Robert started his career at CB Richard Ellis working directly with Seattle’s top leasing and investment sales brokers specializing in industrial, office, retail, and multifamily properties. From there, he joined Walker & Dunlop with a primary focus on underwriting and originating multifamily property loans on the West Coast utilizing Fannie Mae, Freddie Mac, HUD, and Life Company executions. Most recently, Robert was a Senior Loan Officer at Directors Mortgage specializing in first mortgage and bridge financing. With over a decade of real estate experience Robert has accumulated a diverse skill set including first mortgage debt placement, market analysis, financial feasibility, underwriting, and investment sales and leasing. Robert graduated with honors from Washington State University with his Bachelor’s Degree, majoring in Finance and Entrepreneurship. In his spare time Robert enjoys spending time outdoors in the Pacific Northwest with his wife and son. He is also an avid adventurer and enjoys traveling, participating in endurance races, and is a big aviation enthusiast holding his private pilot’s license. Devin Hughes joined DSC Capital in 2017 as the firm’s Marketing & Graphic Design Associate. 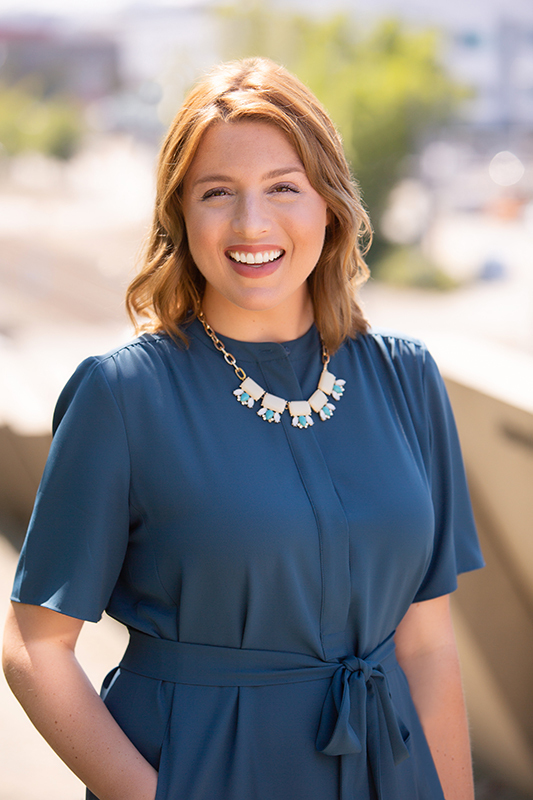 Before joining the DSC team, Devin worked as a Client Services Coordinator for the CBRE Pacific Northwest Multifamily Investment Sales team in downtown Seattle. She has experience with retail, industrial, and office leasing in addition to her investment sales background. 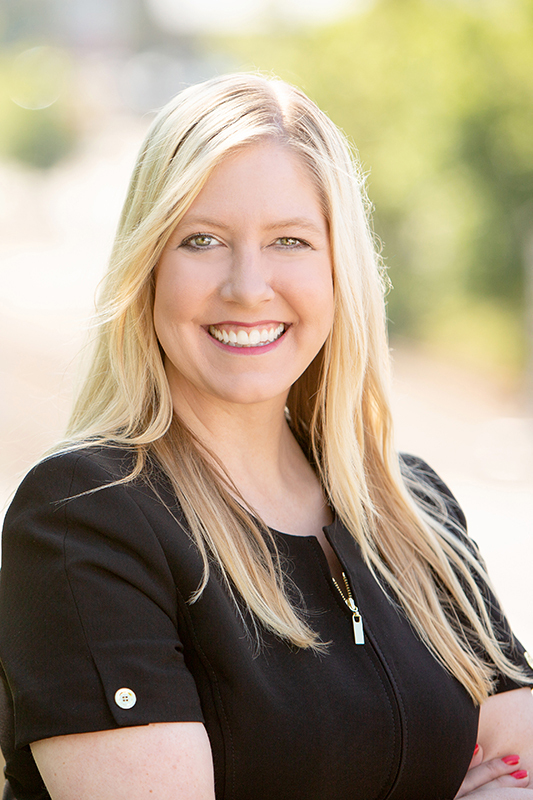 Her expertise in business development, commercial property marketing, and transactional servicing comes from years of developing and presenting a variety of marketing collateral including Broker Opinions of Value, Offering Memorandums, and RFP/RFIs. 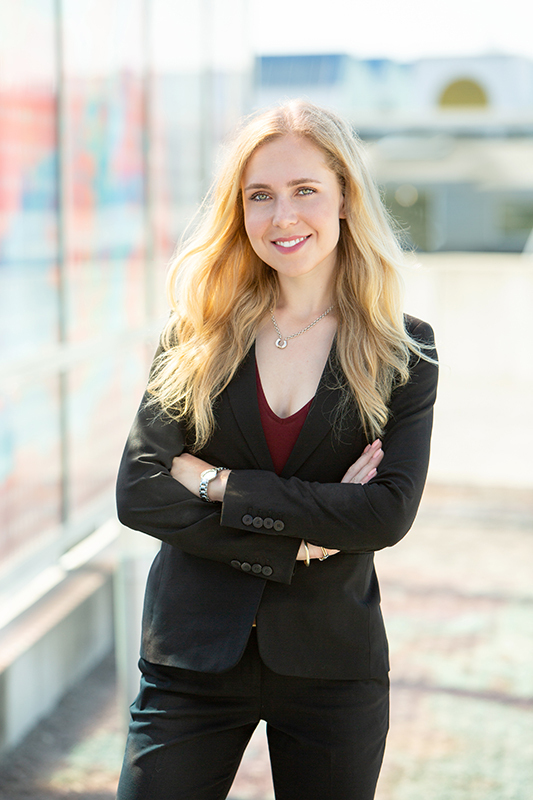 Devin is a key part of the DSC Capital team where she develops the firm’s proposals for distribution capital providers, creates informational project materials, and maintains the public presence of the firm and its successes. Devin graduated from the University of Kansas with her Bachelor’s Degree in English and Communication. In her free time Devin enjoys volunteering for pet rescue projects, discovering new hikes in the PNW area, and spending time with her labrador shepherd. Katie Sputh joined DSC Capital in 2015 as an analyst focusing on research, financial analysis and loan closings. Katie is responsible for tracking market trends, regional economic data, and managing the research library and subscriptions on behalf of the firm. She also gathers research related to property taxes, special assessments, assessor records, and parcel data. On top of her research skills, Katie has a certificate of mastery in Excel from UW’s Foster School of Business and uses her knowledge in Excel to help the partners create deal specific spreadsheets. Katie is attending the University of Washington where she is double majoring in Finance and Information Systems from the Foster School of Business. Outside of work and school, Katie enjoys hiking, backpacking, spending time with family and friends, and traveling. She is an accomplished equestrian, with the Prix Des Nations Cup as well as the title of State Equitation Champion to her credit.